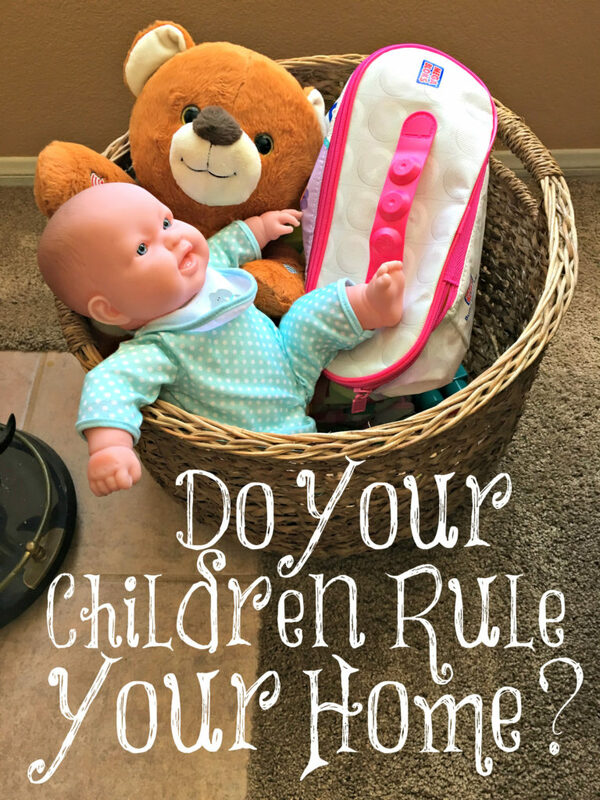 Do Your Children Rule Your Home? People considered us strict parents. Our children did not rule our home. We did. They weren’t allowed to do whatever they wanted. They ate what I gave them: nourishing food. If they were “hungry” as children are continually saying, they could only have something simple like a piece of fruit or nothing at all until meal time. Allowing them to eat whenever they want isn’t teaching them any self-control. If you don’t teach them self-control, they will struggle with it when they grow up and will want to eat every single time they feel a hunger pain. It is not good to snack all the time since it’s a difficult habit to break when they get older. Many children are obese today because of this. Mothers are the ones who should keep an eye on this and feed their children healthy and develop taste buds for this; another good reason for mothers to be keepers at home. If they are taught to grab for something nutritious when they are hungry, it will be beneficial for them when they grow up. Mothers should be the ones who train their children’s taste buds, not the children. My children would have loved watching a lot of TV, but I didn’t allow them to waste much time doing this. I wanted them to play outside as much as possible and be creative in their play. We didn’t have a lot of toys or things to keep them entertained but they always found ways to have fun. Parents need to be very vigilant about this with all of the technology there is today that are big time wasters and are not good for them. Don’t allow your children to tell you they are bored. If they tell you this, give them chores to do. They will quickly learn to never say this again. Children don’t need to be entertained constantly. Being “busy” is not a badge of honor as our culture has defined the word, especially since most of the busyness is spent on things that are not beneficial to spiritual, mental, or physical development. Teach your children to be hard workers. They must have chores and help around the home and/or yard. Work is good for them and something that will benefit them for life. It is good for their mind and body. Too many children have been not taught to be hard workers, probably because their mothers were not home full time with them to teach them. After you tell them to do something, check it to make sure they did it correctly. This is called training them. Train them to do something correctly the first time and be proud of work well done. Don’t allow them to be lazy and do things in a half-hearted way. No boss will appreciate this when your sons grow up and no husband will appreciate this when your daughters grow up. John Piper taught, “Parents who do not teach their children to obey God’s appointed authorities prepare them for a life out of step with God’s word — a life out of step with the very gospel they desire to emphasize.” Our job as parents is to break our children’s stubborn, rebellious, and sinful will and replace it with a will that first wants to please and obey their parents and when they grow older with a will that wants to please and obey the Lord. You are teaching your children to control their fleshly desires so that when they grow up and are walking in Truth, they will easily be able to walk in Spirit, not giving into the desires of the flesh. We are commanded to “cleanse ourselves from all filthiness of the flesh and spirit, perfecting holiness in the fear of God” (2 Corinthians 7:1). It is a whole lot easier for people to be able to do this is if they were taught as a child to hate what is evil and not of the Lord but instead cling to what is good and walk in obedience to the Lord. One purpose of marriage is to raise up godly offspring (Malachi 2:15). Your job, mothers, is to raise up godly offspring. Do everything you can to make this easier for your children. Never neglect teaching them about the Lord all throughout the day. Your children will rise up and call you blessed if you do this. and when you lie down, and when you rise. Thank you for this! Your posts keep me encouraged to continue faithfully on the path the Lord has placed before me, and to do so with joy! Thank you again! I agree wholeheartedly with you Beccy. What would you suggest I do about my mother and mother-in-law who both give the grandchildren any and everything they ask for, and who also buys tons of toys even when I ask them not to. If it was me, first, i would make my wishes known clearly and respectfully. If they persisted, i would keep my distance. Two of my children just came back home from holidays with grandparents and they were give barbie dolls and clothing that i would deem inappropriate. Depending on the age, i would conveniently make it dissapear. Those things however, were bought out of ignorance. They dont think of the implications of what they buy. Whenever someone would give our daughters something inappropriate, I would first teach them why if they didn’t already know it. Then they could give it to me, and I would take them to the store and replace it with something better. If they are asked about the toy later, then we would have to explain to the giver, but that never happened that I could remember. Yes this can be expensive, but very worth it. A relative gave my 12 yr old daughter a copy of Jesus Calling, with her name engraved on the front cover. This book is heresy so we read some of the first few pages. 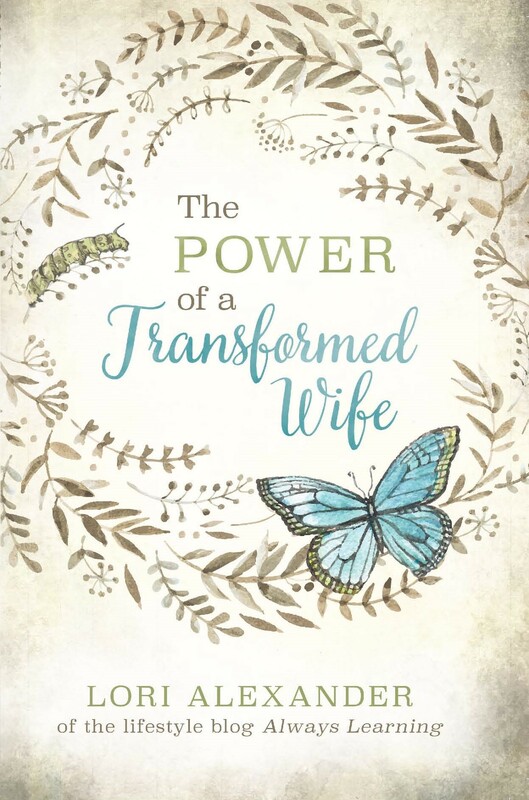 I showed her the truth from the Bible, and how no one should speak for God, or make up words or devotions that God never said. Then we threw it in the trash together, along with the one I was given. Then we ordered new books from our favorite catalog. Thankfully the relative never asked us how we liked the book. I would have had to tell the truth, which would have been difficult because I know she meant well, and thought it would be a gift we would like. As for someone who gives toys even though you have said no? You must be strong and let your yes be yes, and your no mean no. Talk to them and tell them that this cannot keep going on, and you are serious and are not going to allow it. If it continues you should return the gifts and teach the kids that they can’t receive a gift unless you have approved. You are the mom, and they need to respect your decisions. I so appreciated this post. It is the way we brought our two up and my husband and I were just talking the other night about what productive, hard-working citizens in their communities our children have become. A young couple we know have allowed their two young children to rule their home and it is so sad to see. One child is three years old and started at age two of having Dunkin’ Doughnuts and he got them anytime he wanted just because the mom didn’t want to deal with the crying if he didn’t get his way. Now at the age of three, the child refuses doughnuts…they HAVE to be Dunkin’ Doughnuts. It saddens my heart to think of what will happen to that child as an adult. Just read some of the comments on this post on facebook. Oh my! Not one word about spanking mentioned in the post. Just healthy eating and creative play in a controlled environment. And people are horrified?? So what do they view school as then? Learning and play in a hopefully controlled environment with hopefully healthy food options. (Of course we know thats not necessarily the case, but thats what the expectation often is. No parent wants their kids to run wild) they clearly dont see the foolishness in their statement.